We are proud to say that our services have been recommended in the "Really Useful Column" by Alison Cook in the Evening Standard newspaper for our quality and professionalism. "I wanted to write to express how impressed I have been with AAC Water. The two engineers sent to me to provide an emergency plumbing service proved to be the most hard-working and professional individuals I have ever met. After fixing an emergency leak they went on to rectify damaged tiling over a two-day period. They worked non-stop at my property and were always polite and cheerful. 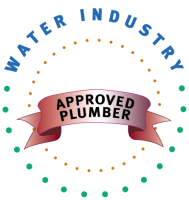 They have completed an extremely professional job and I wouldn't hesitate to recommend AAC Water Services. Thankyou"
"Please send me a bunch of your cards, I want to give them to my daughters and my mates. I've got a top-notch service from your guys who really reassured me when I was so upset about the water gushing out from my front room. Thanks a lot." "Thanks for fixing my water leak so fast. Your rates are very reasonable, too. I will put you in my address book and recommend you to my family for when they need a plumber." 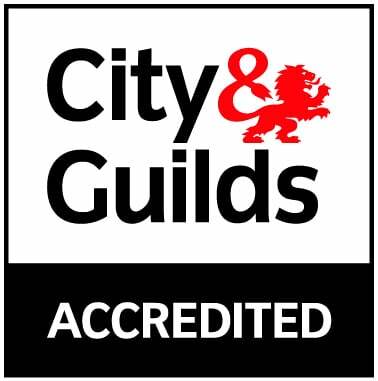 "I would like to recommend AAC Water (plumbing, tiling, bathrooms). They quoted for and completed a tiling job in our bathroom and kitchen after having problems with our existing contractor. They were smart, considerate and highly skilled. Would thoroughly recommend if looking for professional and courteous service. "I had a shower installed at my home by AAC Water. This included full training, plumbing, shower curtain, etc.... I can say without hesitation a first class job was done. I went as far as to advise several friends of mine to get in touch with AAC Services who I was convinced would do an excellent job for their requirements. I am a former Clerk of Works and now employed as a Works Inspector - inspecting and approving contractors work." "This is just a little note to thank you for all your hard work and cooperation when we had our kitchen and bathroom redone. We found your work to be of a very high standard and I will be recommending you to all my family and friends. We found you to be very honest, approachable, as well as punctual. I look forward to getting this kind of excellent workmanship and service from you for many years to come. 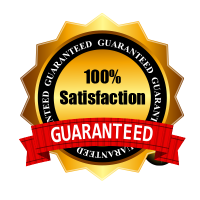 "Your prices are very reasonable and the quality of the work excellent. I will call you again." "The tiling is great and my kitchen is cleaner than ever. Thanks a lot." "This is just to thank you for being so thoughtful and taking the time to explain things when you installed our bathroom. We were very nervous about the whole thing but it actually went so fast and so smoothly. Now our new bathroom looks amazing, the water pressure is so much better and the detail of the works is just excellent. Thanks again." "I am writing because I have had two different jobs done by AAC Water and I wanted to say how pleased I was with the engineers sent to me. They were professional and polite. I have been working for nearly 40 years in admin but I was very impressed with the paperwork you sent me. The invoice was just to the point and told me everything I needed to know. The way your procedures and work ethic are set up is extremely effective and efficient."